Helping businesses deliver excellent products fast. Lily works with growing businesses as a consultant Product Manager providing product leadership, process guidance, hands-on delivery and mentoring to founding teams and their product managers. A strong advocate for the lean start-up methodology, Lily will help your team learn, move fast and work together by putting in place the building blocks for supporting empowered and innovative teams. 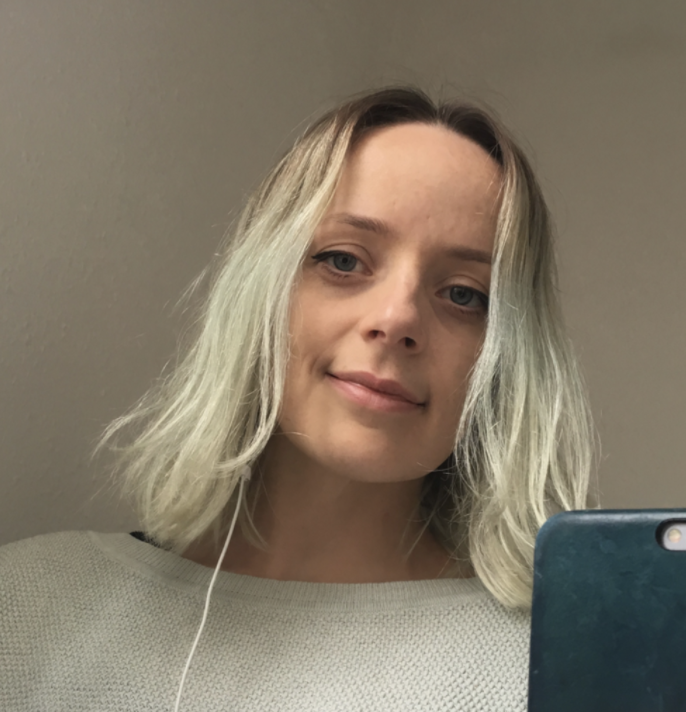 "When working on the product design Lily showed a high degree of skill in understanding our users' requirements and journeys, and was very articulate in translating these requirements into specifications, wireframes and prototypes." "Lily is a clear thinker with a strong instinct for business and user value, a brilliant communicator with stakeholders, and brings a tremendous sense of fun, energy and commitment to teams"
"Lily's creativity and enthusiasm was great in helping find product/market fit. Lily built a great rapport with the team and was a great bridge between commercial strategy and technical development." "...Each time we faced an issue during the life of the project, she always came with interesting ideas and suggestions to circumvent the issues and in some cases even improve the service. She had a really good vision and understanding of the objectives we were aiming from a business perspective and she helped Orange in reaching this target. On top of that, I particularly appreciated Lily's enthusiasm and energy that made our meetings and work sessions not only effective but also enjoyable." Lily also organises Bristol's Product Management meet up 'ProductTank' which is part of the wider ProductTank community; a global network of product managers in over 160 cities. If you are interested in learning more about Product Management, please join the meet up group and come along to the next event. If you would like to speak at ProductTank in Bristol, please email with your information.